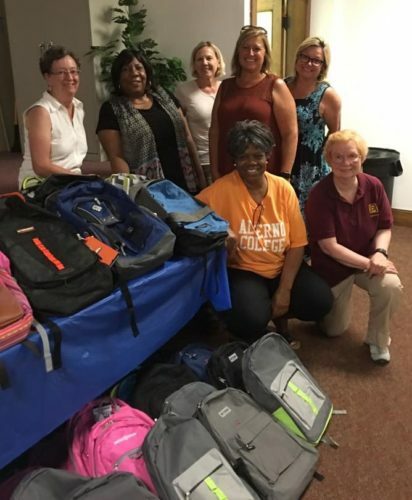 August Service Project: Thank you to everyone that helped coordinate, collect, deliver, and stuff the backpacks for the Neu-Life Community Development Center children! 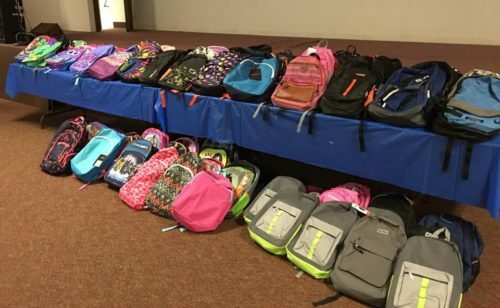 They are starting the school year off with the correct tools. Also, thank you to all that helped with the Career Day and distribution.